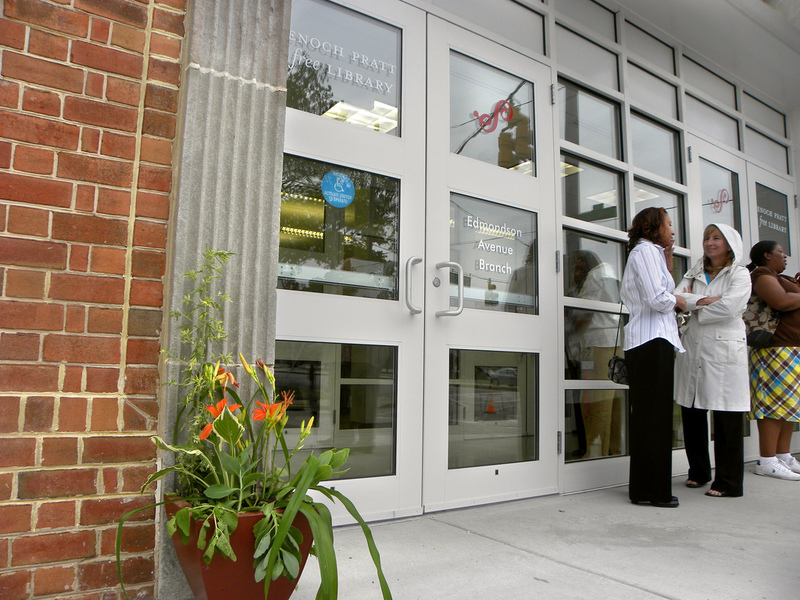 Since 1951, the Edmondson Village Branch of the Enoch Pratt Free Library at the corner of Edmondson Avenue and Woodridge Road has served as a treasured community institution for nearby residents and readers. 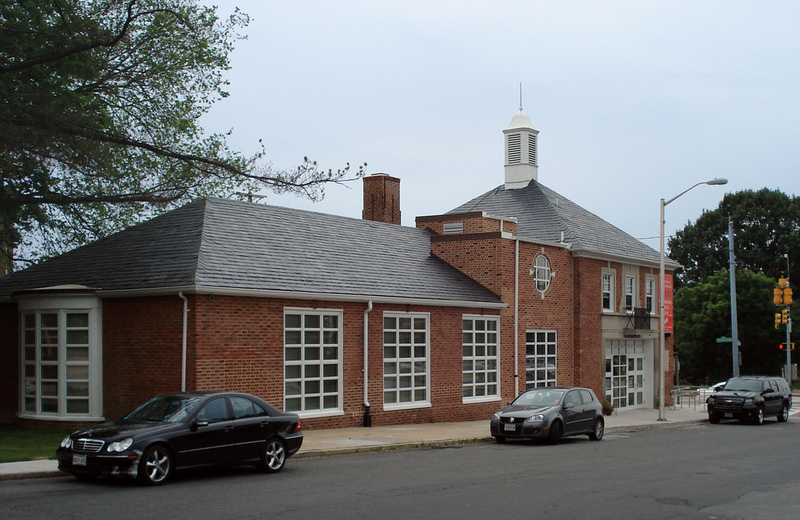 The building's Colonial Revival architecture reflects the design of the adjacent Edmondson Village Shopping Center whose developers, Jacob and Joseph Meyerhoff, originally donated the space for the library. People living in the Ten Hills, Rognel Heights and Hunting Ridge sections have been trying to get a branch of the Pratt Library for some time, and it now looks like all they need is the cooperation of the city and the library trustees to supply it immediately. But the gift came with one big condition. 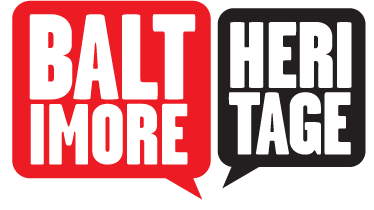 Keelty also wanted the city's permission to put up a new building at the southwest corner for "moving pictures, stores and bowling alleys" at a time when residents in Baltimore's segregated white residential neighborhoods fiercely opposed most commercial development. Likely responding to this opposition, Mayor Broening vetoed the proposal in July 1928 and the library was never built. 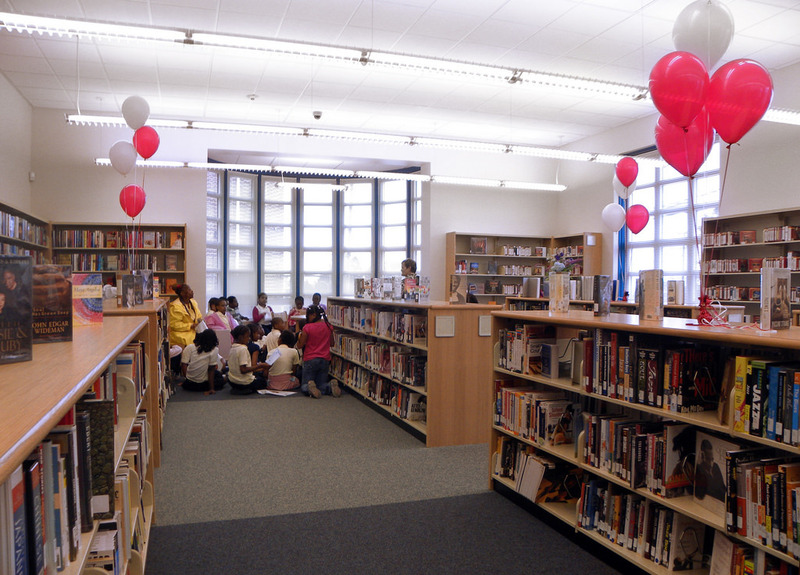 Fortunately, local residents, led by members of the Edmondson suburban group of the Women’s Civic League, stepped up to the challenge of creating a library for their community. In 1943, local residents from Ten Hills and Edmondson Village came together to start a lending library they called the Neighborhood Library Group. The effort grew quickly and the organizers asked the developers of Edmondson Village Shopping Center to donate a space for the community. 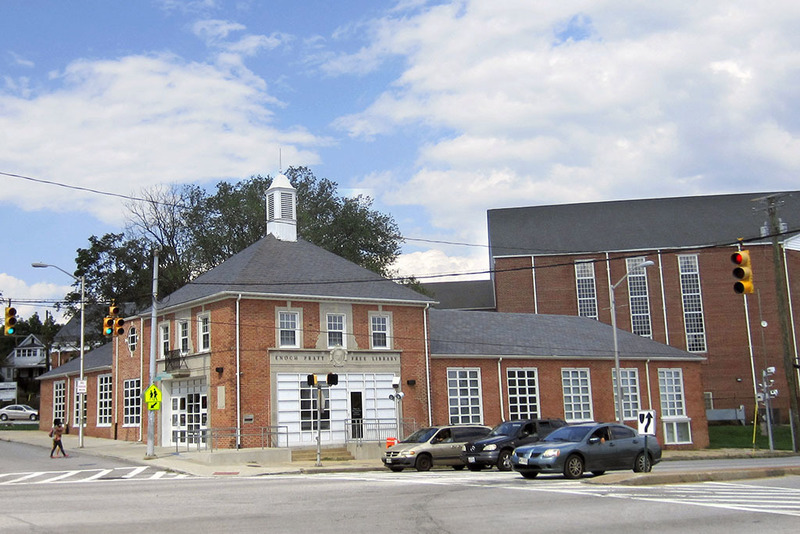 The Enoch Pratt Free Library took charge of the small “library station” and, with strong support from neighborhood residents, opened a small Colonial Revival branch library in 1951. Renovated between 2008 and 2010, the library remains a beloved and vital destination for readers and other library users today. Eli Pousson, “Edmondson Avenue Branch, Enoch Pratt Free Library,” Explore Baltimore Heritage, accessed April 23, 2019, https://explore.baltimoreheritage.org/items/show/304.